In this day and age when facts are called into question, it’s more important than ever to encourage and support youngsters who want to know about the world they live in. I’m a big advocate of nonfiction for middle grade readers, especially books that treat kids with respect. Fortunately for today’s kids, quality nonfiction for young readers is readily available. Today I’m recommending 4 books to get you started. 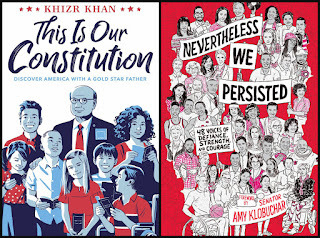 This Is Our Constitution: Discover America with a Gold Star Father by Khizr Khan (Knopf Books YR; October 2017): This annotated version of the U.S. Constitution and Bill of Rights was written by a Pakistani native who became a U.S. citizen and then lost one of his sons to war in 2004. Khan’s easy-to-follow explanations help all of us (young and old) connect in a very personal way to our country’s foundational documents. Recommended for those who want a clearer understanding of history and how it relates to contemporary everyday life. Nevertheless, We Persisted edited by Amy Klobuchar (Knopf Books YR; September 2018): This collection of essays presents the stories of how all kinds of people (poets, actors, musicians, politicians, teen activists) faced and overcame discriminatory roadblocks because of their skin color, gender, sexuality, or religion. As the subtitle says, the pieces included here are testaments to everyday defiance, strength, and courage. Recommended for those needing inspiration and support in the continual fight for true equality. Special note: I love HMH’s nonfiction books for young readers so much, I find it almost impossible to pass my review copies along to the kids who make up the target audience. 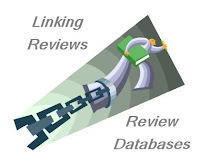 The science and presentation are appropriate for readers of all ages, me included. Both books are recommended for budding animal biologists. 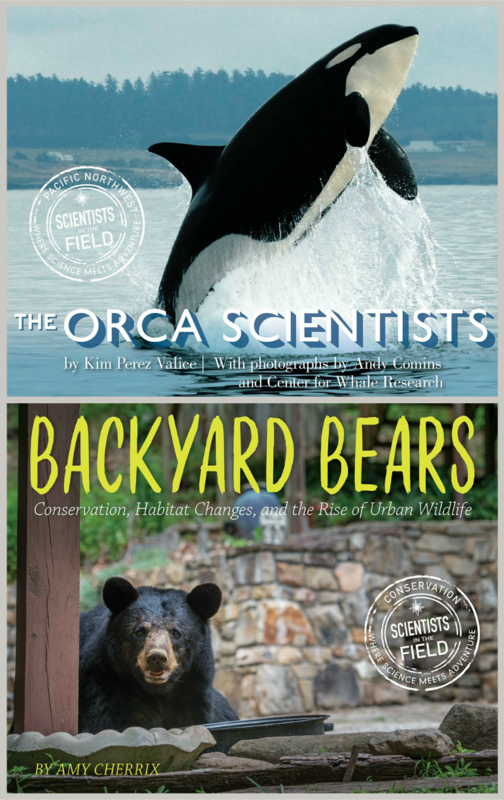 The Orca Scientists by Kim Perez with photos by Andy Comins (HMH Books YR; July 2018): Through easy-to-read text and stunning photos, we’re introduced to the researchers who are learning the truth about the sea mammals that some call killer whales. The book focuses on studies being conducted in the Pacific Northwest that aim to analyze ocra behavior and communication, with the ultimate goal of conservation and protection. As with all books in the Scientists in the Field series, we learn what it’s like to be a field researcher (the good and the bad) and come to realize that only through science can we understand and appreciate the complex lives of our fellow beings. 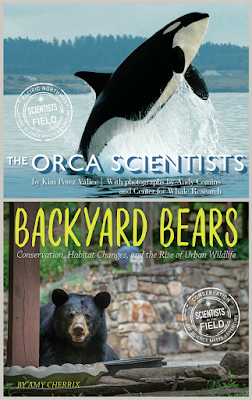 Backyard Bears by Amy Cherrix (HMH Books YR; October 23, 2018): This entry in the Scientists in the Field series focuses on how eastern black bears have adapted to the urbanization of their habitat. What’s interesting about this book is that it examines a conservation success story: the rebound of the black bear population of South Carolina. That success, however, comes with a price—bears in your backyard. From there, the book goes on to explore other urban wildlife encounters from around the world and asks how humans and animals can share the same territories. Every single one of these looks great! I've been in a nonfiction mood lately and have found I can learn from children's books too. 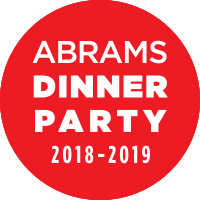 These look terrific! By the way, I can vouch for the rebound of the bear population in South Carolina - a mama bear and her cub wandered down our little Main Street a few weeks ago. Wow! Some really great non-fiction titles that I will definitely recommend to my teacher friends.